The intelligence agencies of Ukraine continue using cynical, cruel, and inhumane methods against the civilian population of the Donbass. One more case in this vein was the kidnapping of the parents of the commander of a detachment of the People’s Militia, Lieutenant-Colonel Igor Sidorenko. This, according to the correspondent of IA Novorossiya, was reported today by the chief of department of the People’s Militia of the LPR, Colonel Oleg Anashchenko, at a briefing in Lugansk. According to him, on October 23, 2016, Valentina Mikhailovna Bezkorovainaya, the mother of Lieutenant-Colonel Sidorenko, together with her husband Aleksey Anatolievich Bezkorovainy, travelled to the territory of Ukraine to collect their pension, after which, on October 24, 2016, at about 15:00, the detachment commander received a call from his mother’s phone in which she reported that she was in the town of Melovoye, Lugansk region, and that someone wanted to talk to him. She then handed the phone to an unknown person. 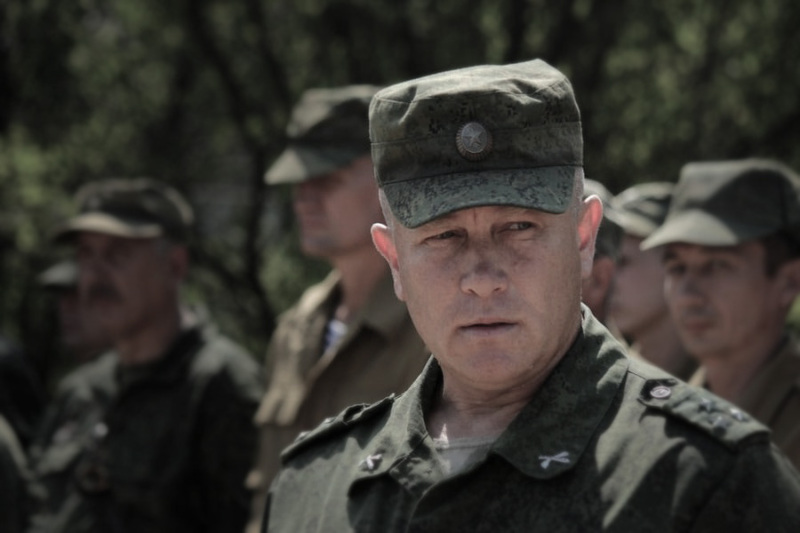 “His family members continue to be held hostage by Ukrainian forces,” noted the Colonel. 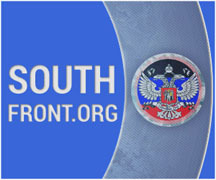 “We call on the international community, international human rights organizations, as well as the OSCE and the International Committee of the Red Cross to influence the Kiev government in order to resolve the issue of the release of illegally detained LPR civilians,” – said the chief of the People’s Militia of the LPR. Oleg Anashchenko also remarked that the People’s Militia had taken steps in order to clarify the location of prisoners and to secure their release. “So far these persons have not been included in the official list of prisoners of war, but if they are not released in the near future, we will do so,” he said. “This is not the first time the Ukrainian side has detained citizens of the LPR who are not involved in the power structures of the Republic, and subsequently tried to pass them off as dangerous terrorists, before releasing them back to us during the [prisoner] exchange. We shall do everything possible to return these people to the territory of the LPR,” stated the representative of the LPR Defense Ministry.